We are always looking for help and assistance, here is a few ideas. 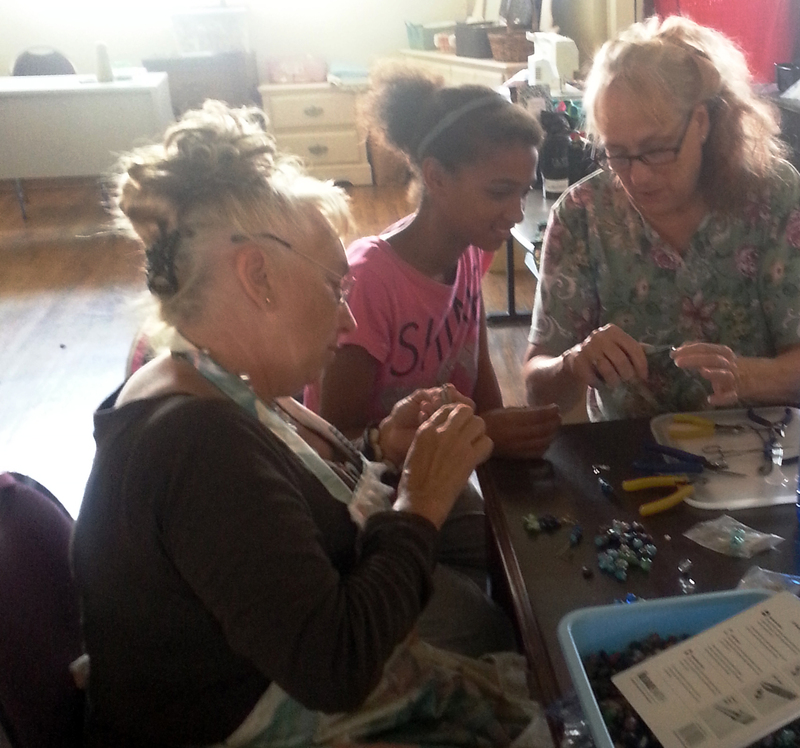 – Sewing Teachers, if you can volunteer 2-6 hours per week to help us teach our ladies to sew, we would love to have you. – Crafters, if you have great ideas for reusing and upcycling used items into beautiful, useful creations, we need you! Have a passion for raising funds? Enjoy interacting with people? We need volunteers who can help us sell our products at local fairs, farmer’s markets, etc. or who can come up with new and interesting ideas for raising funds. If you are an experienced grant writer with a passion for helping empower women, we need your help. Love our program? We need Board Members who are as passionate as we are about our program, and can actively help us raise funds, connect us to similar organizations, and promote us to the community at large. We need people who “get it,” and know that we can’t do what we do without support. Occasionally, TenderLove will have positions available, and will post them here. At present we have a small staff, and many crucial and valuable volunteers.